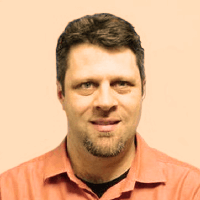 David Escandell is a software developer with 23 years of experience in the industry. He began professional life in Smalltalk, but won't admit to it. He has worked with Java since its inception. He has led multiple teams of developers from offshore to onshore. His passion is to make things better for the developer.